All bats must be labeled with either of a BBCOR, 1.15BPF stamp or the official USA Baseball Stamp (USABat). 1) For ages 8 and under- The maximum diameter shall not exceed two and five eighths (2-5/8”) inches. 2) For ages 9 and older- The maximum diameter shall not exceed two and three quarters (2 ¾”) inches. 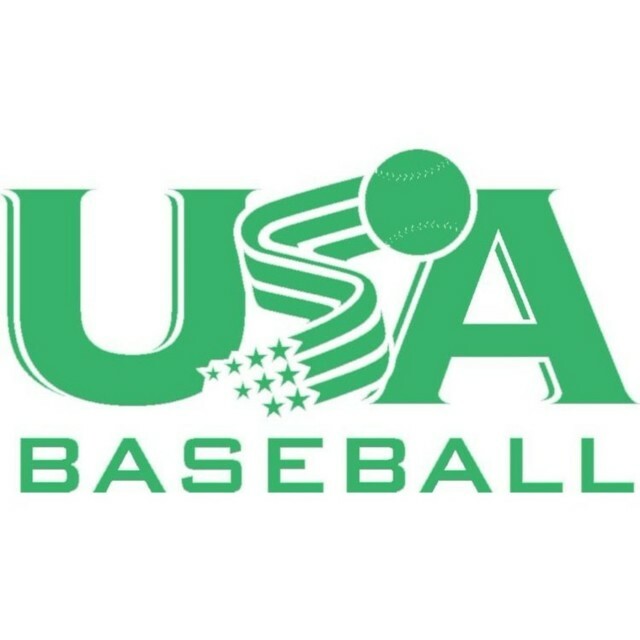 All bats must be commercially manufactured for baseball play, softball bats or bats altered after manufacture to reduce or add weight will not be allowed. It is the manager’s responsibility to ensure compliance with this rule. Penalties – Use of an illegal bat shall not be grounds for ejecting the player or declaring the batter ‘out’ except as follows: A) If the umpire discovers that a bat does not conform to the LHYL bat rule stated above before a ball has been put in play, the umpire will remove the illegal bat from the game and issue a warning to the manager. Warnings will be recorded on the game card. B) If the umpire discovers that the bat does not conform to the LHYL bat rule stated above after the ball has been put in play and before the next legal pitch, the defensive team will have the choice of the result of the play or the batter being called ‘out’. If the batter is declared ‘out’, all runners must return to the base officially occupied before the pitch. C) A second offense incurred during the LHYL season may result in the manager being ejected in addition to application of the first offense penalty.